The law of foreign investment is at a crossroads. In the wake of an unprecedented global financial crisis and a sharp surge of investment arbitration cases, states around the world are reflecting on the pros and cons of the current liberal investment regime and exploring new ways ahead. 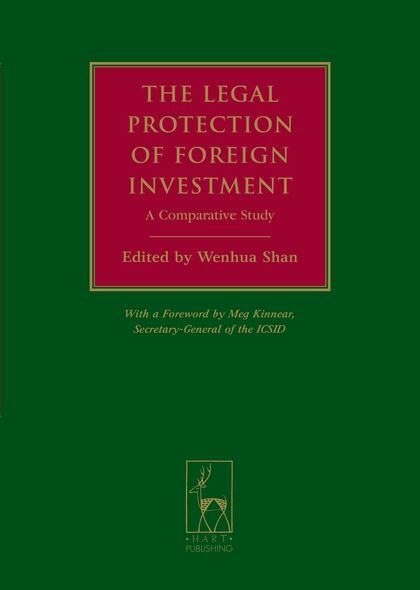 This book brings together leading investment lawyers from more than 20 main jurisdictions of the world to tackle the challenge of producing a first comparative study of foreign investment law. 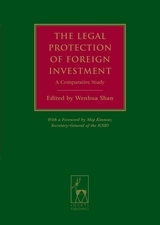 Based on the General and National Reports presented at the 'Protection of Foreign Investment' Session at the 18th International Congress of the International Academy of Comparative Law (Washington DC, July 2010), the book is a unique resource for investment lawyers. Part I of the book presents a comparative overview of key aspects of foreign investment protection in the world today, including admission, investment contracts, treatment standards, tax regime and incentives, performance requirement, property and expropriation, monetary transfer and dispute settlement. 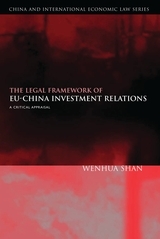 Part II presents in-depth and detailed accounts of the investment laws of more than 20 jurisdictions, including Argentina, Australia, Canada, China, Croatia, Czech Republic, Ethiopia, France, Germany, Greece, Italy, Japan, South Korea, Macau, Peru, Portugal, Russia, Singapore, Slovenia, Turkey, the UK and the USA. 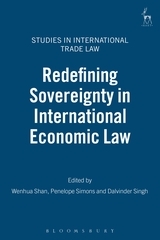 The book will be an invaluable guide to legal and business communities with an interest in the law and practice of foreign investment in the world in general and in these jurisdictions in particular.